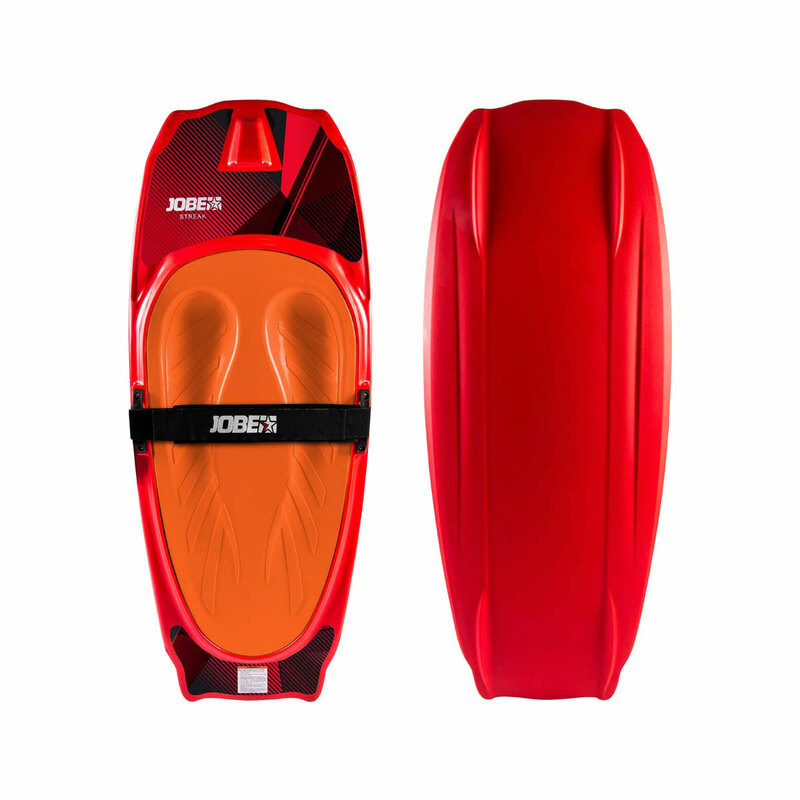 The roto molded design of the streak kneeboard offers strength and durability in construction to ensure a lasting product. Stay on edge when you need some extra stability with the molded fins and place the handle on the hook of the kneeboard for an easier start. Extra stability, traction, and a 3" single lock strap to ensure your position to continue your winning-streak!